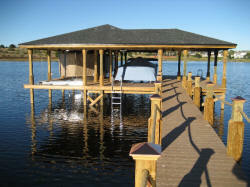 one of Central Florida's premier boat dock builders. Jeffrey Teague saw the growing need for a builder who pays close attention to every design detail. 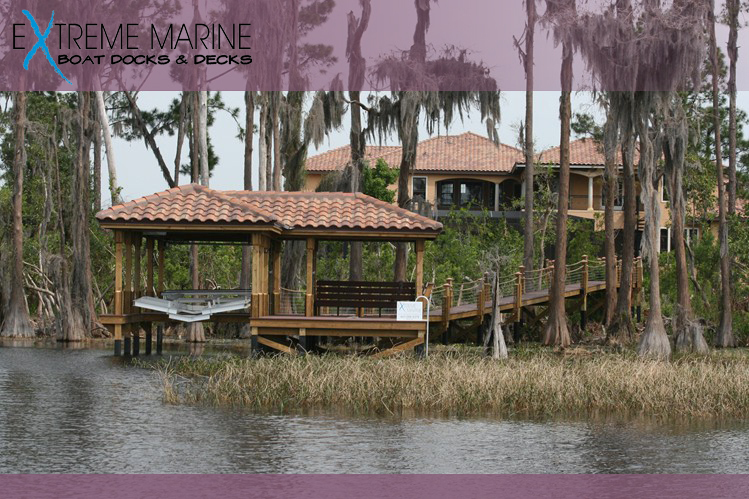 Specializing in design and quality workmanship, a finished Extreme Marine dock is crafted using the finest building materials available in today's market. Extreme Marine is not just another Dock Builder. Each project is designed in-house to meet the unique needs of our clients. 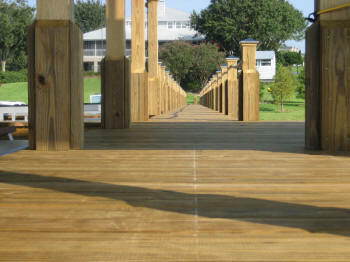 From a simple walkway dock, to the most elaborate two story boat house, we are the design builder you have been looking for.